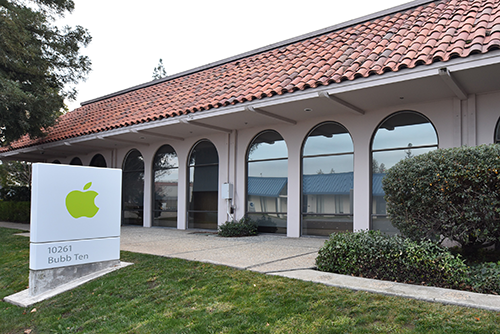 Following the acquisition of this 20,000 square foot office/R&D building in Cupertino, we engaged in negotiations with Apple which led to a long term lease allowing Apple to construct their own specialized improvements. Our relationship with Apple’s brokers was crucial to the success of the transaction. 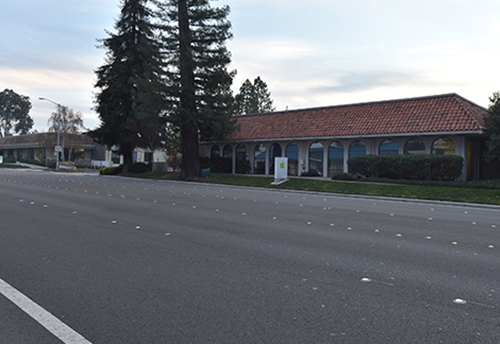 Subsequently, the building was sold as a leased investment to a private equity investor.